Coming just a couple of months after Tottenham fans were mauled in a pub in Rome before their Europa League fixture with Lazio, three Spurs supporters ended up in hospital last night after being attacked by a group of hooded thugs in a Lyon bar on the eve of the club’s last-32 second leg against Olympique Lyonnais. 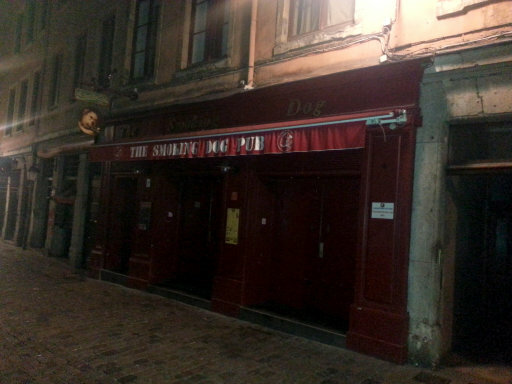 According to the BBC, sports journalist Christian Radnedge, a Tottenham fan by trade, was in the Smoking Dog English-style pub when the trouble kicked-off, reporting to BBC Radio 5 live that the men, wearing balaclavas and hoods, gave Nazi salutes before launching the attack – though he also said he did not believe the men were Lyon fans. 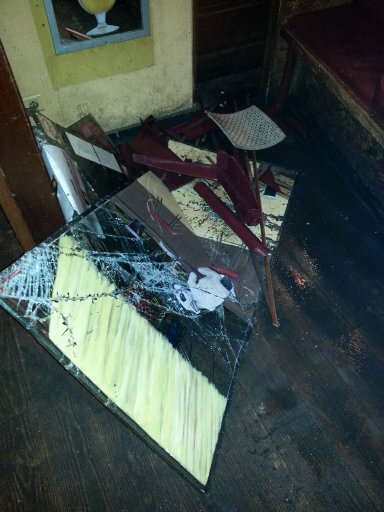 “The front of the pub, which is made up of reinforced glass, was attacked by 20 to 25 people. 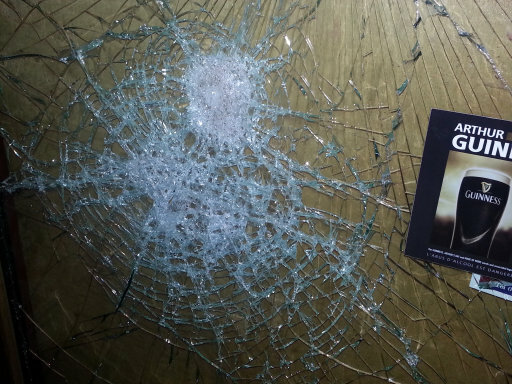 They threw projectiles through the windows. There was a stand-off. They didn’t get into the bar. Then it calmed down. “Then they came back a second time and it all started again. There were three injured Tottenham fans taken away by ambulance. Of course, as with the Rome attack, it is believed that there were anti-Semitic motives behind the unprovoked violence, with Tottenham famously regarded as a historically Jewish club. Funny always seems to be Spurs that wind up in trouble. Can’t remember too many other ‘famously Jewish’ clubs (ie. 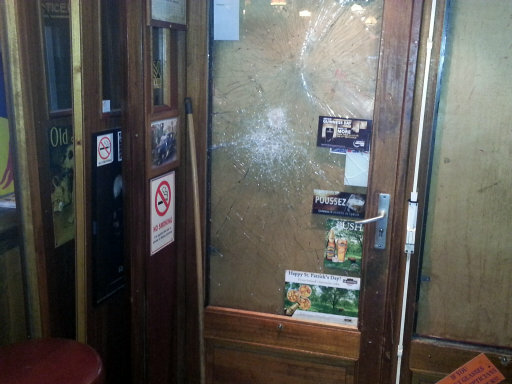 Ajax) having this sort of bother recently. Sure it’s nothing to do with those lovely spurs fans themselves. Take care all the fans out there . shame on those who hide behind masks and behave like cowards. Let the team show on the pitch what Spurs stand for. Good, classy, fast and free flowing football….nothing else. Oh and I do like to say that my previous comment wasn’t supposed to come off as a hard internet hooligan. Just saying that this happens to us as well, just doesn’t make the British media. Or the Dutch media, for that matter. @Jim Yes those well know neo-nazis anti-semetic ‘immigrant youths’ are to blame and not a bunch of rowdy football fans taking another pasting over seas and then using some far off distant link to justify their actions. @oneman, you were there in Marseille with us? No? Weird, since you seem to know details. why does everyone, throughout history, hate the jews? they certainly know how to rub people up the wrong way. I’m sure I could find a reason to hate you. It might take some effort. Oh, nevermind, Doctor Who is coming on, and I don’t want to miss it.